The square of Las Ramblas, Hotel El Jardi terrace cafe looks so luxurious. 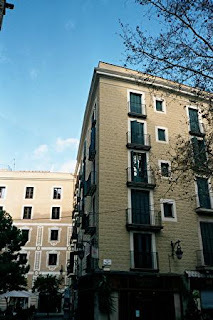 Plus the location is well established in the most beautiful Barri Gotic, across from the church of Santa Maria del Pi. Info can be seen in www.hoteljardi hotel-barcelona.com. Grunge GatRaval decor looks like a green in the center of Barcelona. The hotel has 24 bedrooms are furnished with paintings by local artists and a private bathroom. Still curious? Check in www.gataccommodation.com. 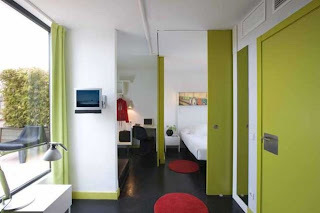 Even though it has 66 small rooms and not in tourist areas, where it can make you feel more comfortable at home. 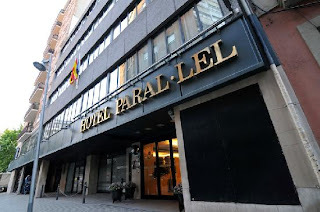 If you want to go looking for Paral.lel visit the official website at www.nnhotels.com / eng / hotelparalel / index.php. 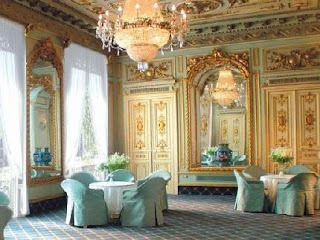 With a style mansion in the 19th century, the original dome, gold curlicues and marble room maintained at 19 Palacete. Here there is no restaurant, but the buffet is provided free of charge for 24 hours. 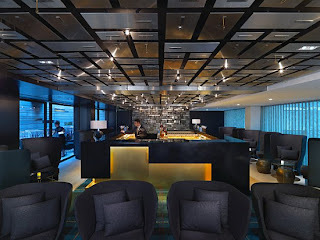 Info on www.hotelcontinental.com hotel. The blue color in the room boutique Oriental (www.hotelbanysorientals.com) very cool atmosphere as if to remind us of the Church of Santa Maria del Mar travel. Plus wood floors, white curtains and black poster in 56 rooms, making it attract enough visitors.